UNIVERSAL Coal, the Sydney-listed company that is the focus of a takeover bid by a South African consortium, said it had completed the purchase of its third operating colliery, the North Block Complex from Exxaro Resources for R93m. “Early completion of the NBC acquisition will enable Universal Coal to benefit from additional operating months in the current reporting period,” said CEO, Tony Weber. “It will also enable us to apply our business and operating model to the North Block Complex and to restore production levels achieved historically. 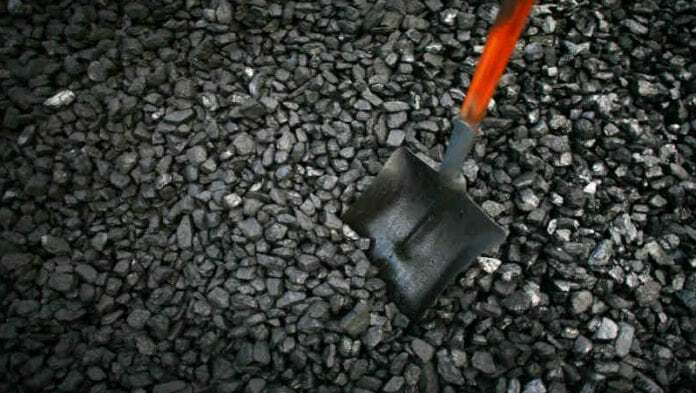 On October 26, Wescoal Holdings, a coal producer listed in Johannesburg, announced that it had joined a consortium led by private equity firm, Ata Resources, in a 35 Australian cents per share takeover of Universal Coal. Universal Coal currently produces just over five million tonnes/year from two collieries: the 2.4Mt/y Kangala colliery and New Clydesdale Colliery (NCC) which is forecast for output of 2.7Mt/y in 2019.